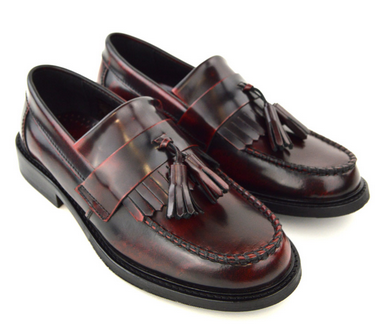 Selecta Ladies Bordo is Ikon’s heritage tassel-and-fringe ladies’ loafer shoe, harking back to the heady heydays of ska/mod style. 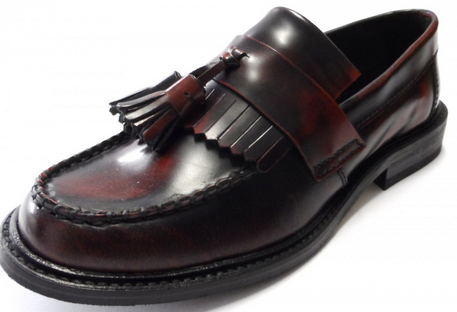 This flat burgundy leather shoe for women comes in a high-shine finish, with the tassel and fringe on the vamp so evocative of the early 1960s. 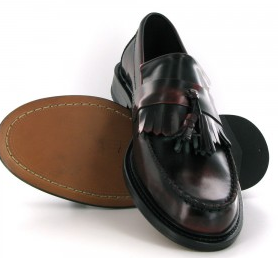 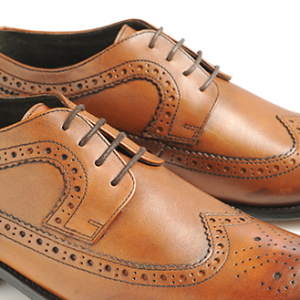 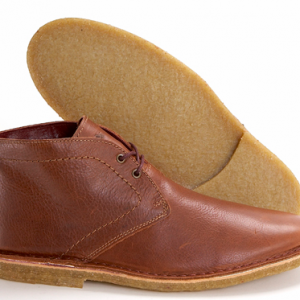 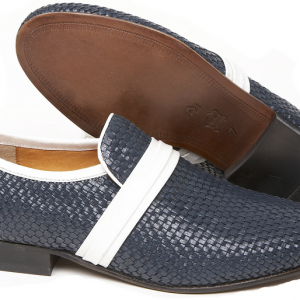 Brought smartly up to date by Ikon, Selecta Ladies Bordo is a comfortable and classic shoe for work and play.